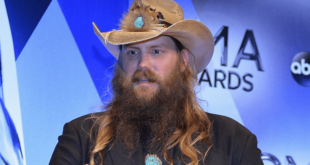 Home / Music / Country / What’s So Great About Chris Stapleton? Well I keep hearing about his great music, voice, and “real” country style. 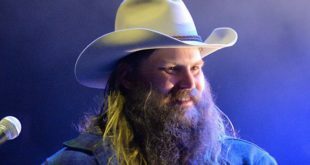 I had to see for myself “What’s So Great About Chris Stapleton?” Chris Stapleton slayed his Tonight Show appearance, backed only by drummer Derek Mixon and bassist J.T. Cure…it was truly revealing and wonderful which stirs nostalgia and fuels the fascination that surrounds the singer-songwriter’s live performances. Stapleton sang “Sometimes I Cry,” the bluesy song that finishes out his stunning debut album Traveller. 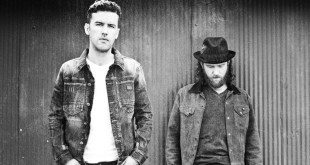 The track was cut live at Nashville’s historic RCA Studio A — where the bulk of Traveller was recorded — in front of an assembled crowd of media and country-music insiders. The song ends with the guests’ applause and a simple “There you go” from Stapleton. 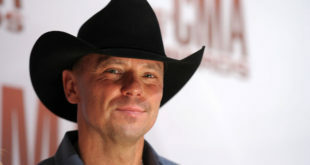 “I didn’t expect to win any CMA Awards. It’s the superstars who usually win,” says Stapleton. is secret…make music you love…and you won’t find any songs about bikinis and tailgating…in the album! Stapleton, 37, a burly, bearded son of a Kentucky coal miner, wrote country hits for Kenny Chesney and George Strait but spent most of his time singing either Southern rock (with The Jompson Brothers) or bluegrass (with The SteelDrivers). 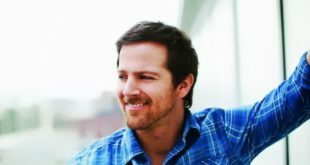 He cutTraveller with Dave Cobb, who has produced country outliers Jason Isbell and Sturgill Simpson, and a band that includes his wife Morgane, who is also a singer-songwriter. Here’s the inside story on how the death of Stapleton’s father led him to make Traveller, and how it became the surprise hit of 2015. Truly worth listening too. Check out his music…you just might be inspired too! 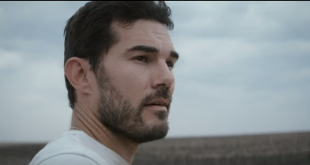 Next Who Does Ex-Quarterback Sam Hunt Pick For Super Bowl ?